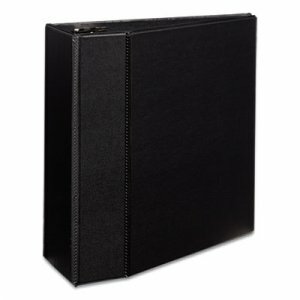 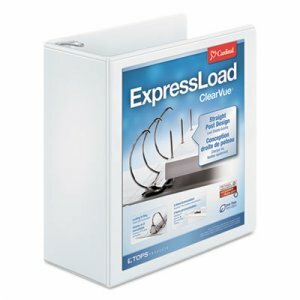 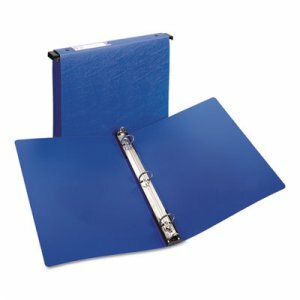 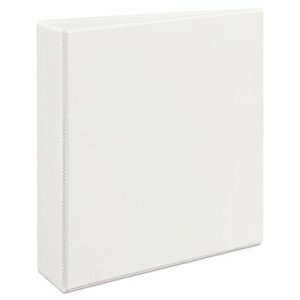 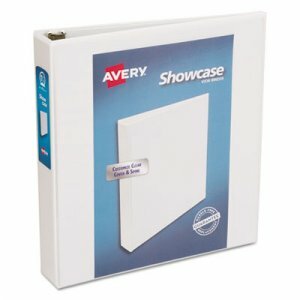 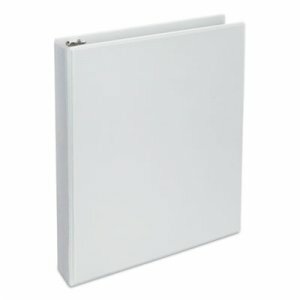 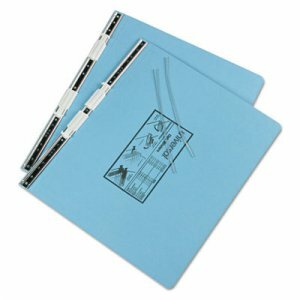 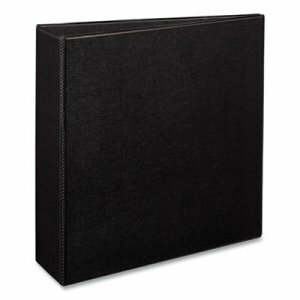 An excellent storage binder with built-in "hangers" designed to hold the binder in standard hanging file systems. 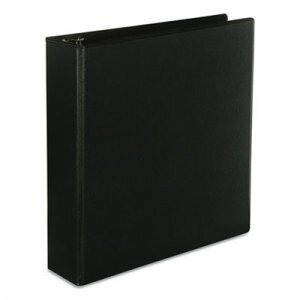 Label holder on spine helps easily identify contents. 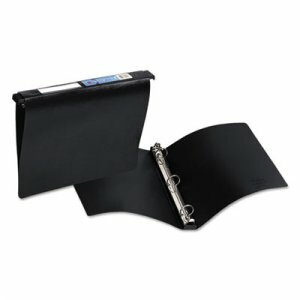 Sturdy, flexible, non-stick poly covers. 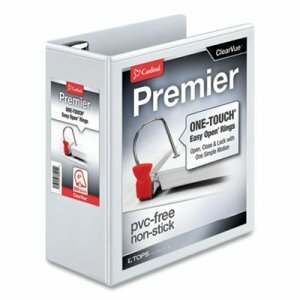 Non-stick poly material prevents ink and toner transfer.